MANABI, ECUADOR - JUNE 5, 2012: Unidentified Young Man Balancing.. Stock Photo, Picture And Royalty Free Image. Image 39325377. 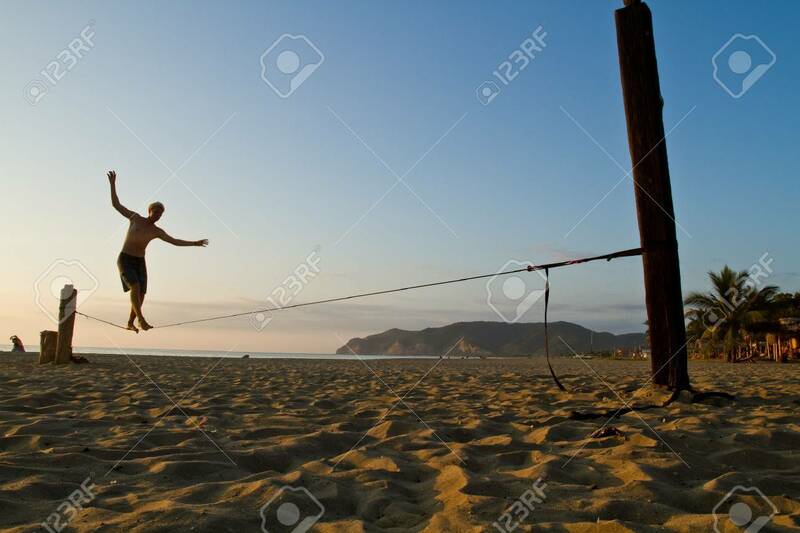 Stock Photo - MANABI, ECUADOR - JUNE 5, 2012: Unidentified young man balancing on slackline at a beach in Manabi. MANABI, ECUADOR - JUNE 5, 2012: Unidentified young man balancing on slackline at a beach in Manabi.